Sweet sodas are among the most heavily advertised and consumed products on US store shelves. For decades, consumers powered the growth of flavors and sizes until sweet, fizzy drinks dominated an entire supermarket aisle. As their popularity grew, so did our waistlines. In the 1970s, a small “gourmet” product called Perrier Sparkling Natural Mineral Water appeared and gradually began to turn the tide. It was slow going at first. Who would pay for water in a bottle when it comes cheaply from the faucet in the kitchen? The problem was that we weren’t running the faucet enough to counter the taste and convenience of sweet soda from a can or bottle. The long-term trend towards better health, along with education about the adverse health effects of sweet soda fueled bottled water consumption. At the same time, consumers began to realize they liked the plainer, less sweet taste. 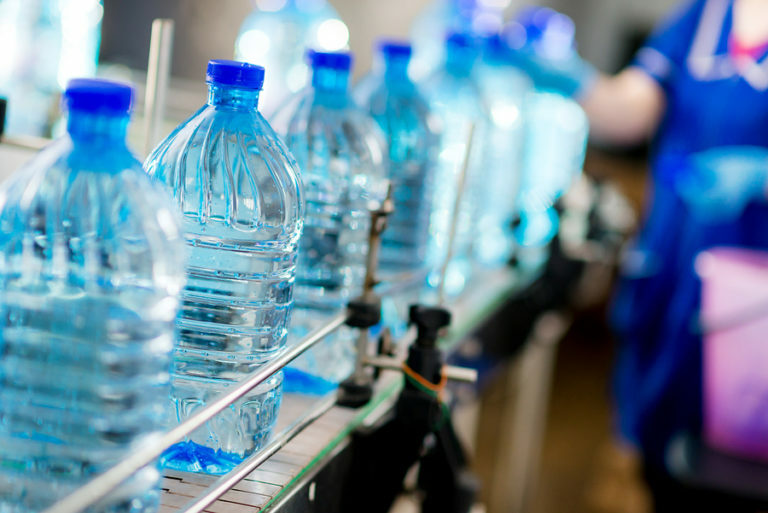 In 2015, bottled waters reached the tipping point and surpassed consumption of sugary sodas. That year, average per capita water consumption reached 39.3 gallons compared to 38.5 gallons for sodas. A slim margin but one that has continued to widen. Water instead of soda is only one part of a healthy diet. Get on the healthy track with a visit to one of our primary care providers to check your weight, blood pressure, and other vital measures. We’ll help you kick the sweet soda habit for good.